If your company requires waste management equipment fabrication for a storage tank, spill pallet, and/or bunding, Advanced Technical Concepts has the experience to create the project to the specification you need. We want you to be satisfied with your finished waste management project. 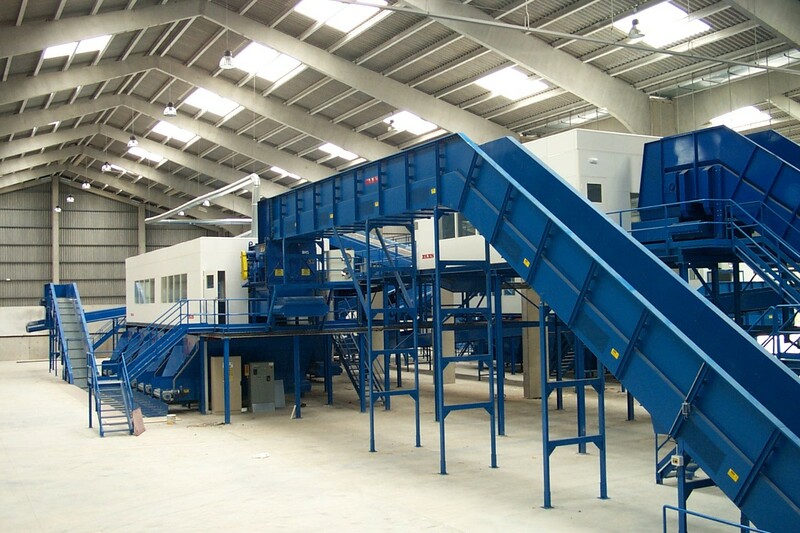 We take the time needed to understand your goals and specifications for your completed waste management equipment. We have recently celebrated our twentieth anniversary for serving our valued customers here in Ireland and watching their businesses grow and thrive. We are passionate about providing great fabrication and other engineering solutions for our customers. We think highly of the business relationships we have made with the customers that we have served for many years, and we are always happy to meet new ones as well. We have continued to serve many types of industries over the past twenty years, including aerospace, architecture, waste management, medical, as well as food processing and beverage manufacturing. With our experience serving a wide range of industries, we can consistently produce the high quality work that you need for your company as well.